$830 Return Melbourne to San Francisco Flights. Click Here for more travel dates. 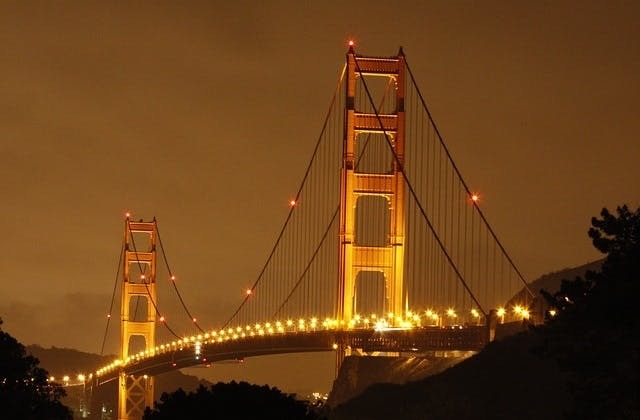 $861 Return Brisbane to San Francisco Flights. Click Here for more travel dates. $878 Return Sydney to San Francisco Flights. Click Here for more travel dates. $892 Return Perth to San Francisco Flights. Click Here for more travel dates. $924 Return Adelaide to San Francisco Flights. Click Here for more travel dates. Check out our page dedicated to Qantas Airways Sales. It has the best deals on Qantas Airways flights.